Cambridge Haunts: Harvard scare? Cambridge Haunts Halloween tours at 7 p.m.
Harvard scare? Cambridge Haunts Halloween tours at 7 p.m. Listen up, guys and ghouls. 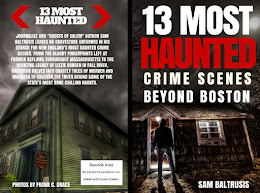 Forget Salem this Halloween and head to Harvard Square to get your fix of ghoulish ghost stories and ghastly tales of murder. 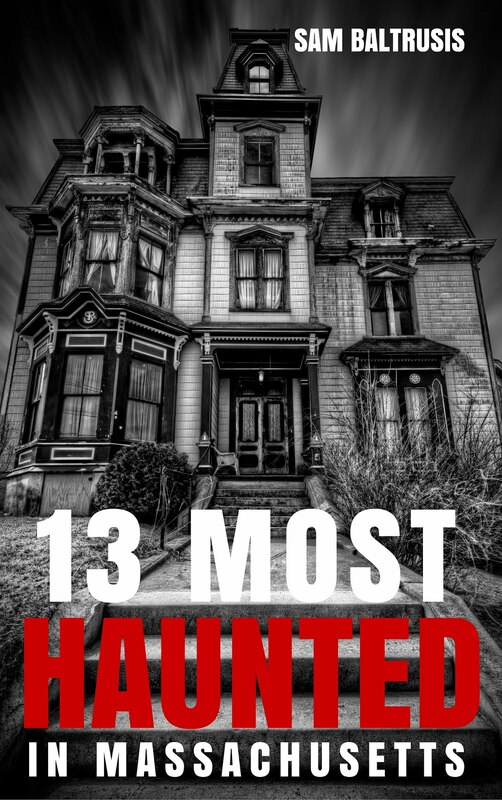 Yep, our "haunted happenings" is only a T ride away. Thanks to the overwhelming success of our Cambridge Haunts: Haunted Harvard Square Ghost Tour at 7:30 p.m. nightly, we've added additional tours starting at 7 p.m. on popular nights in October and ending Saturday, Nov. 3. Explore the secrets of old Cambridge with a lantern-led walk through Harvard Square's historic haunts. Travel back through history to witness the early days of Harvard Yard, learn about the city's ghastly tales of murder and uncover the truth behind some of Harvard Square's more infamous ghosts. Which Ivy League hall is the Yard's most haunted? Who is Holbrook Smith? Which Harvard Square church boasts a ghost of a fallen redcoat? What is the Nightmare on Kirkland Street? The 90-minute long haunted Harvard Square Halloween walking tour leaves nightly--rain or shine--through Saturday, Nov. 3. We also have additional slots available for our 7:00 p.m..
Our tour hotline is 800-431-7422. 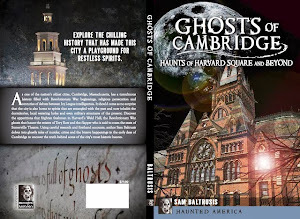 Contact us via email at info@cambridgehaunts.com.